Concession and Marina are closed for the season. All personal watercraft must be off the lake ½ hour before sunset. The water temperature has been reaching about 68⁰ F. The water has been cool in the mornings with temperatures in the low 60’s to the low 70’s. Water clarity is very good. The best bait to use has been mackerel, chicken livers, anchovies and sardines. 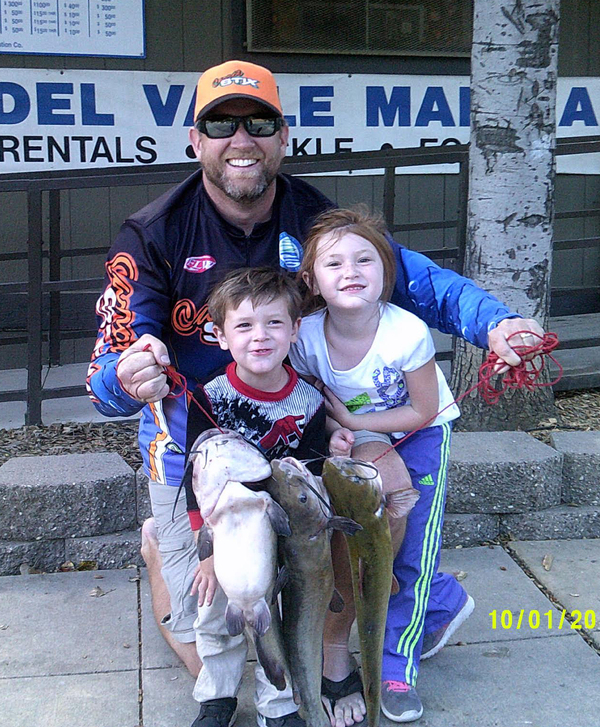 Boaters are catching limits of trout early in the morning and they are using worms and power-bait. On 10-4-16 Nick caught and released 8 bass fishing in the back ponds and he was using senko”s. On 10/5/16 Gabriel Rezendez of Union City caught and released 10 bass float tubing in the arroyo. 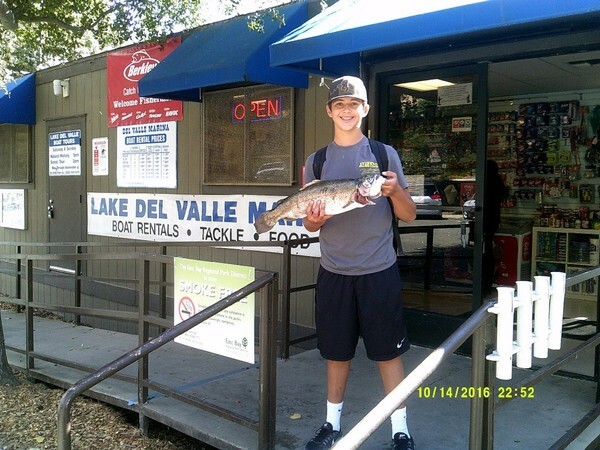 On 10-5-16 Henry Meslaz and friend of San Jose caught limits of trout. 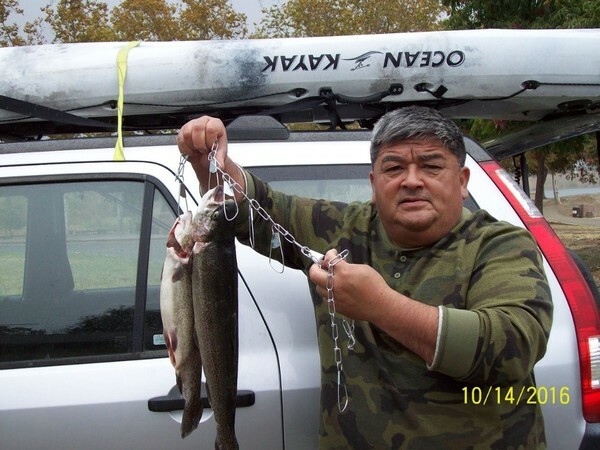 They were bait fishing in the deepest part of the lake and Steven Ngun caught 5 trout float tubing in the main lake using pumpkin power-bait. On 10/4/16 Tony of Campbell caught a 7lb. trout and he was using power-eggs for bait. On 10/12/16 Steve Wyn caught his limit of trout float tubing in the main lake and he was using power-bait.